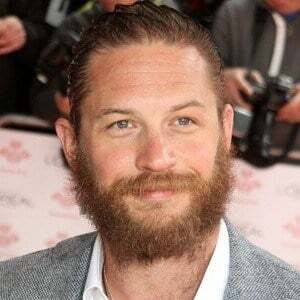 Actor who played Bane in The Dark Knight Rises and went on to star as the title character in Marvel's Venom. 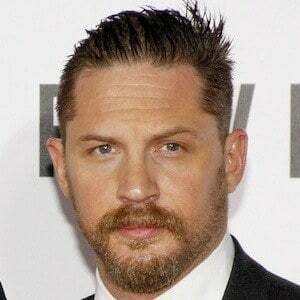 He has also played prominent roles in the films Bronson, Warrior, Star Trek Nemesis and the Oscar-winning films Mad Max: Fury Road and The Revenant. 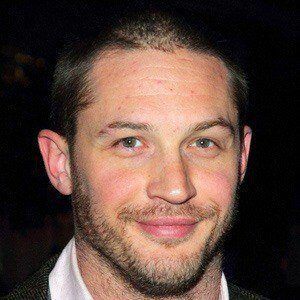 He appeared in the HBO series Band of Brothers and had his first film role in the dramatic war film Black Hawk Down. His performance as Skank in a 2003 stage production of In Arabia We'd All Be Kings earned him a Laurence Olivier Award for Most Promising Newcomer. He was married to Sarah Ward from 1999 to 2004. He had a son named Louis with then-girlfriend Rachael Speed in 2008. 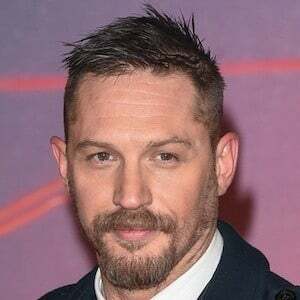 He married actress Charlotte Riley in July 2014. They have two children. He appeared in the romantic comedy This Means War with Reese Witherspoon.